The all new BERNINA 215 Simply Red at a red hot price. The BERNINA 215 opens the door to a world of reliable, strong sewing experience that BERNINA offers. You’ll feel confident sewing with the perfect combination of simple design, compatible with a variety of BERNINA presser feet gives you room to grow as your sewing develops. 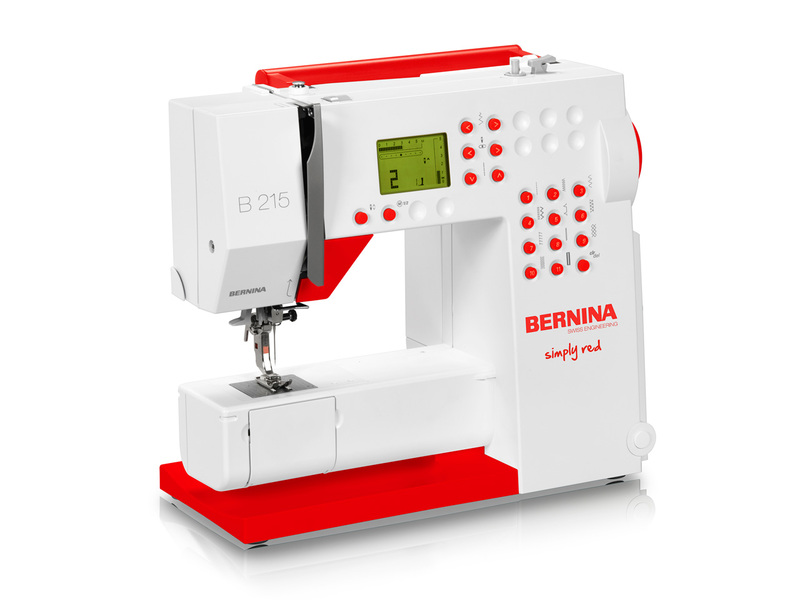 Experience the BERNINA 215 Simply Red TODAY!